Our smoke tests have a sporadic failure that only occurs on Windows. What could be wrong? 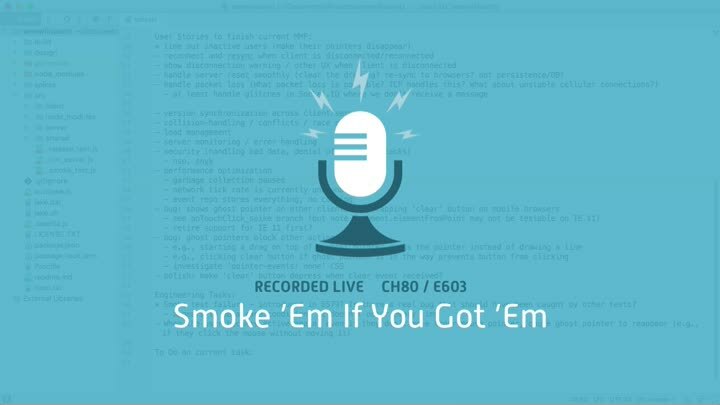 As we prepare to wrap up our final chapter, we dig into the details of our smoke tests and look for opportunities to improve and fix them.